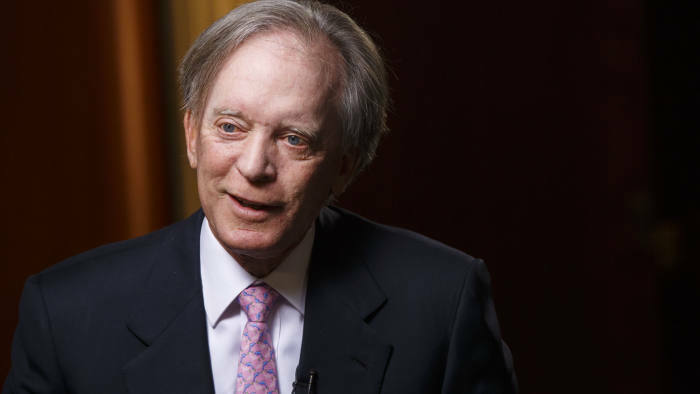 Bill Gross, the billionaire bond manager, is retiring from his position at Janus Henderson. Once dubbed the ‘bond king,’ Gross like many others in mainstream finance, offered his opinion about Bitcoin. On the occasion of his retirement, here are some of his more famous remarks about Bitcoin. Back in 2016, while Warren Buffett was calling Bitcoin a mirage, Gross declared that he preferred the popular cryptocurrency to central banks. At the time, Gross while saying that central banks were needed to provide stability, also opined that they operated like casinos. Bitcoin and privately agreed upon blockchain technologies amongst a small set of global banks are just a few examples of attempts to stabilize the value of current assets in future purchasing power terms. Gold would be another example – historic relic that it is. In any case, the current system is beginning to be challenged. Fast forward two years later, at the height of “crypto mania,” Gross took a complete 180, this time saying that BTC was a poor substitute for both fiat and gold. This time, Gross pointed at the difficulties in using BTC for making payments. The retiring bond manager also said BTC wouldn’t be viable investment alternative during times of economic distress. Analysts at JPMorgan recently offered up a similar argument, declaring that Bitcoin would only have value in a dystopian economy. Back in 2017, Gross pointed to Bitcoin’s high volatility as a major reason why the top-ranked cryptocurrency wouldn’t serve as a viable store of value. At the time, BTC was in the midst of meteoric price increase which would see the cryptocurrency reach an all-time high of $19,700 less than a fortnight after Gross’ comments. For the billionaire bond manager, Bitcoin’s bull run was down to an influx of investors looking to put money in riskier, short-term, and high yield assets. 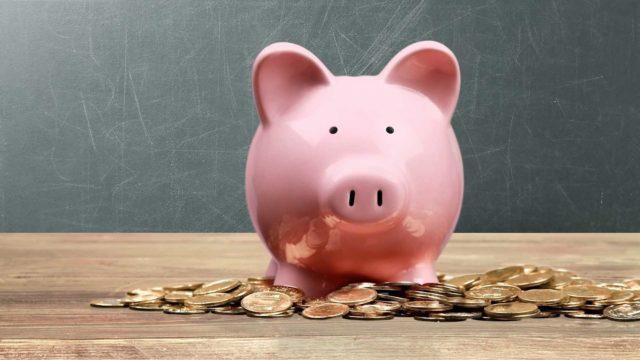 At the turn of the following year, BTC and the rest of the cryptocurrency market would face a massive correction, with prices declining by an average of 80 percent. What do you think about the changes in Gross’ opinion about Bitcoin over the years? Let us know your thoughts in the comments below. The post Bill Gross Retires: Here’s What the ‘Bond King’ Thinks of Bitcoin appeared first on Bitcoinist.com.